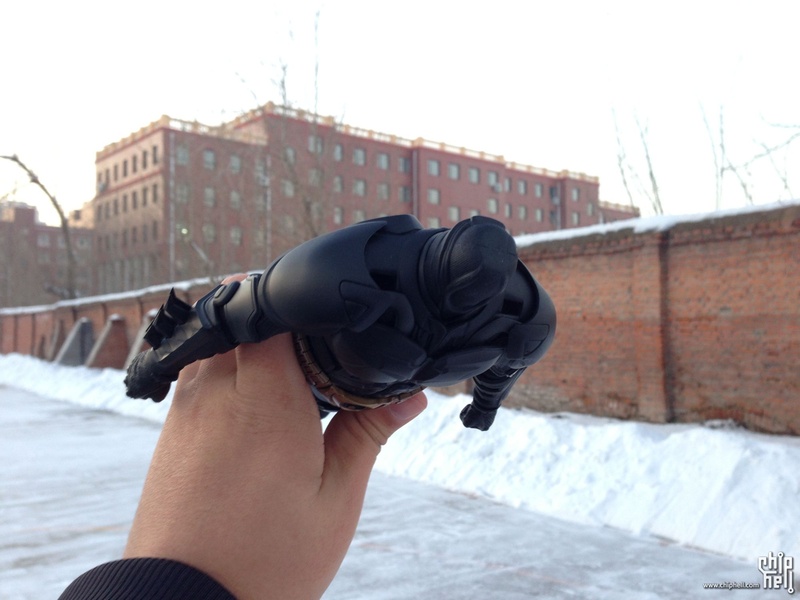 Chiphell - 分享与交流用户体验»社区 › 分享区-产品开箱与用户体验的分享 › 模型手办 › BatMan and BatPod, What a snowy day! 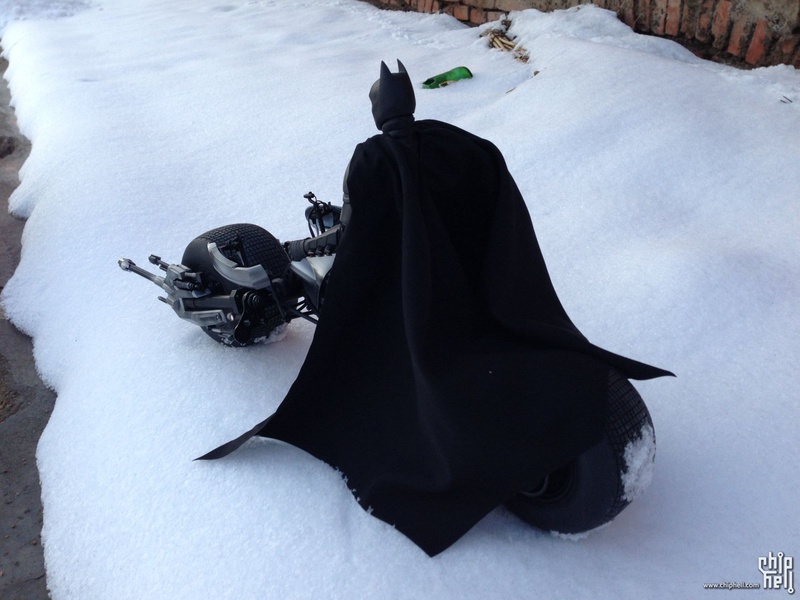 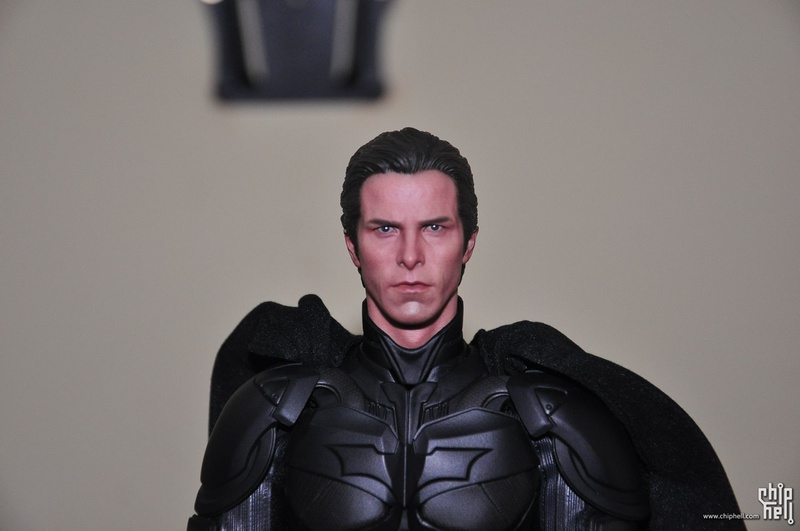 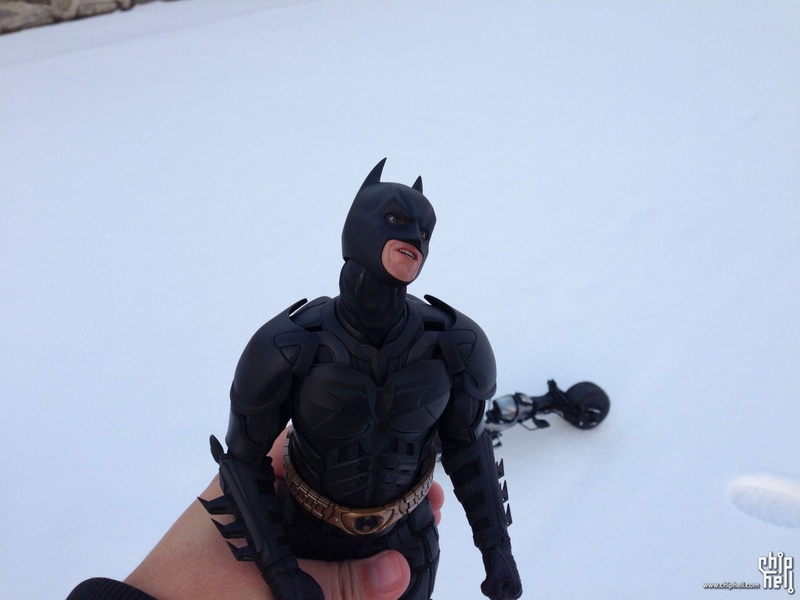 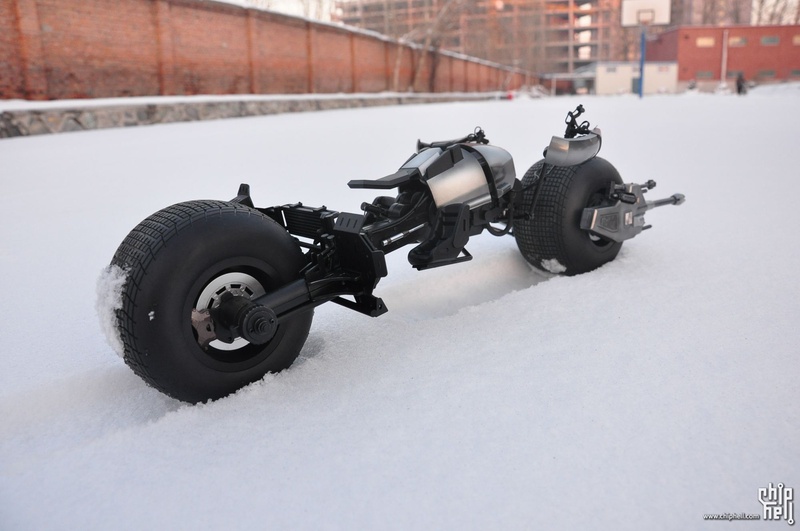 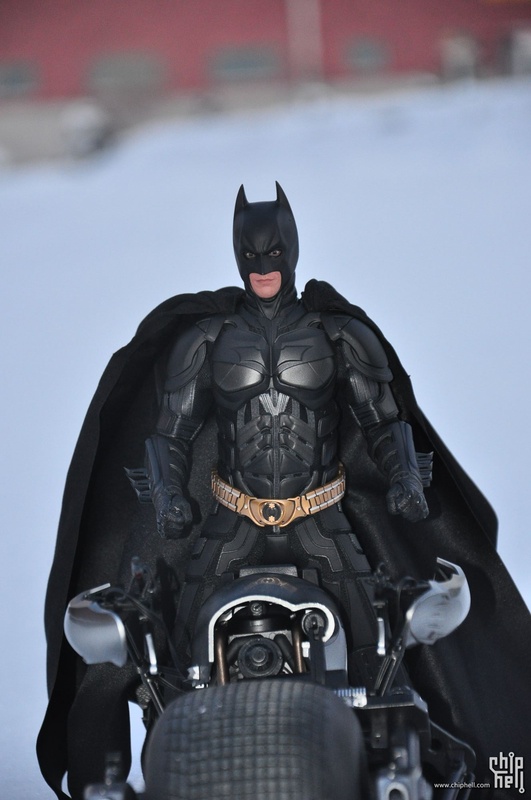 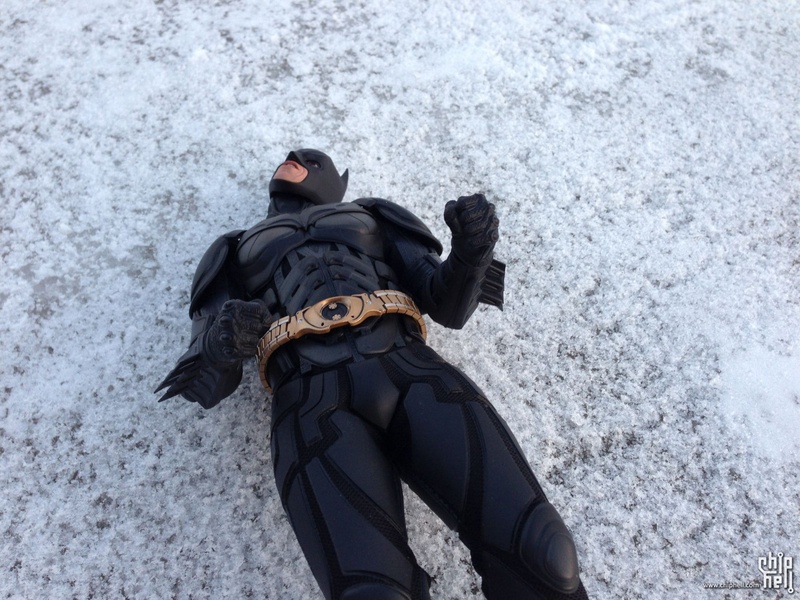 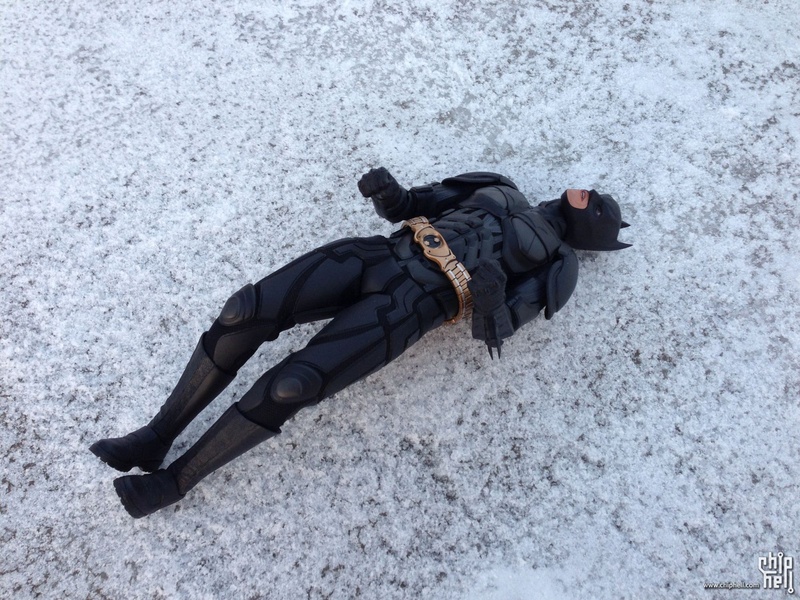 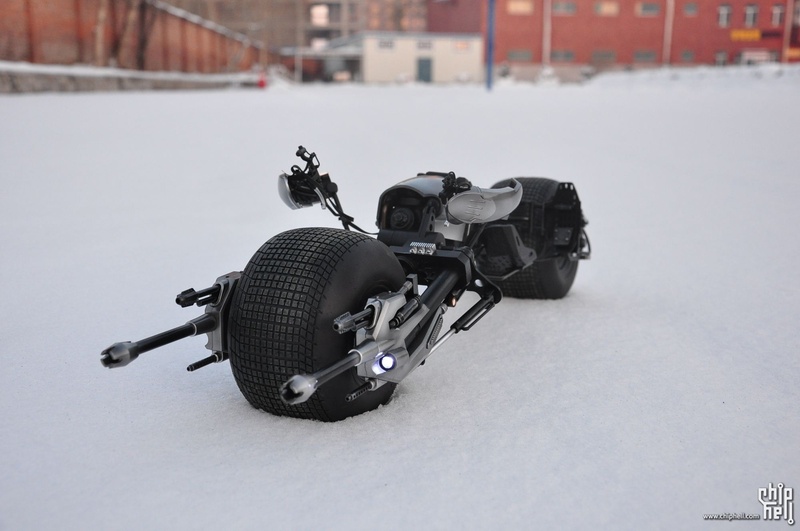 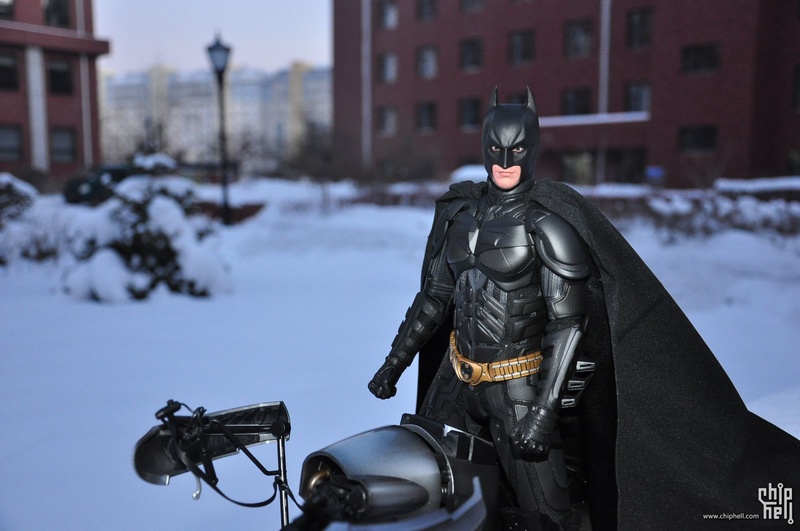 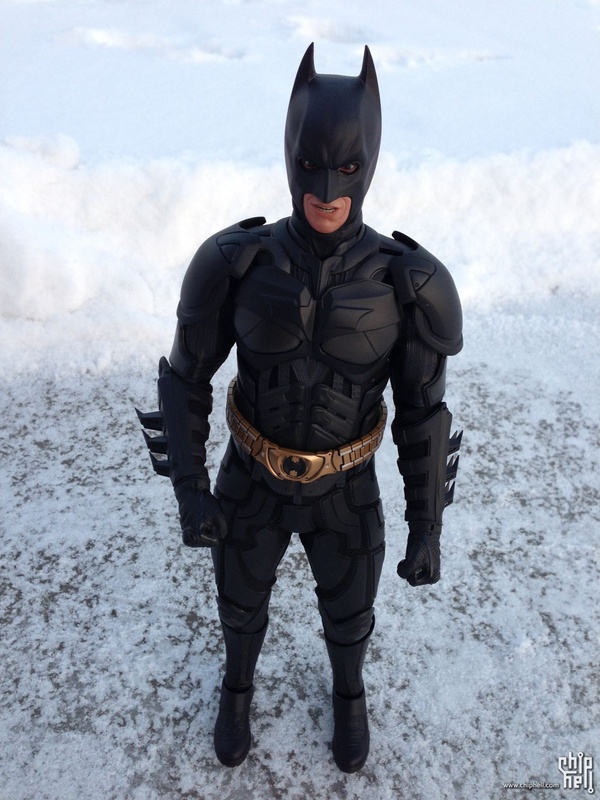 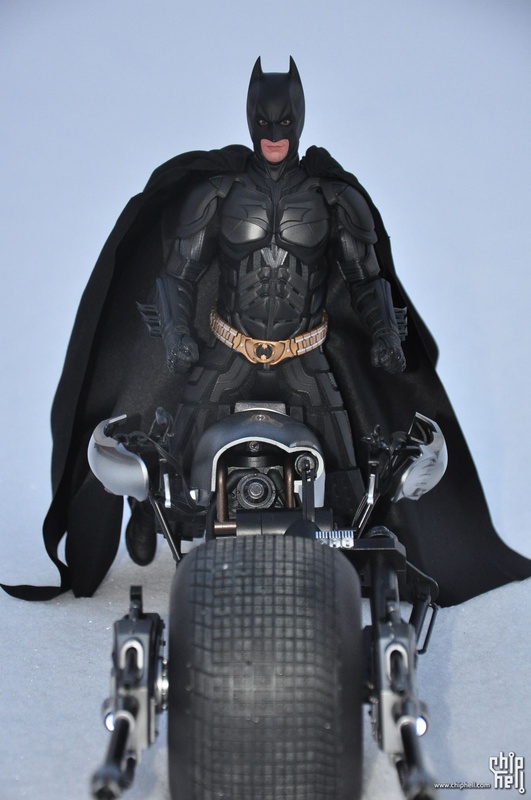 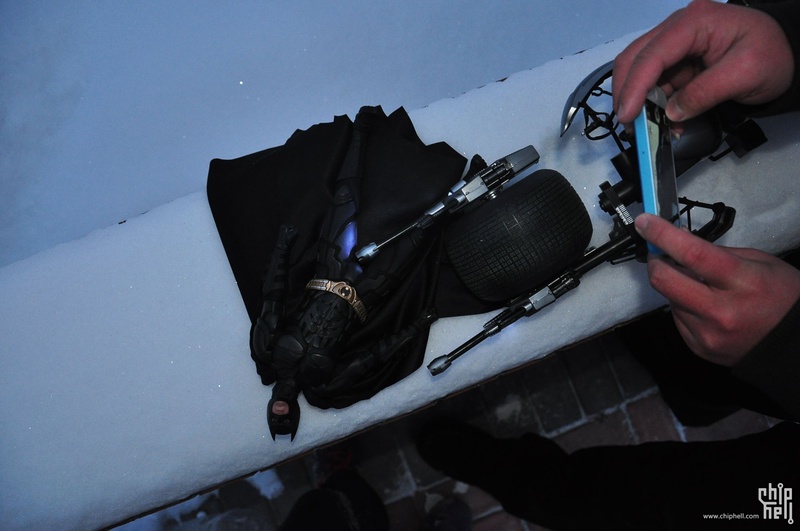 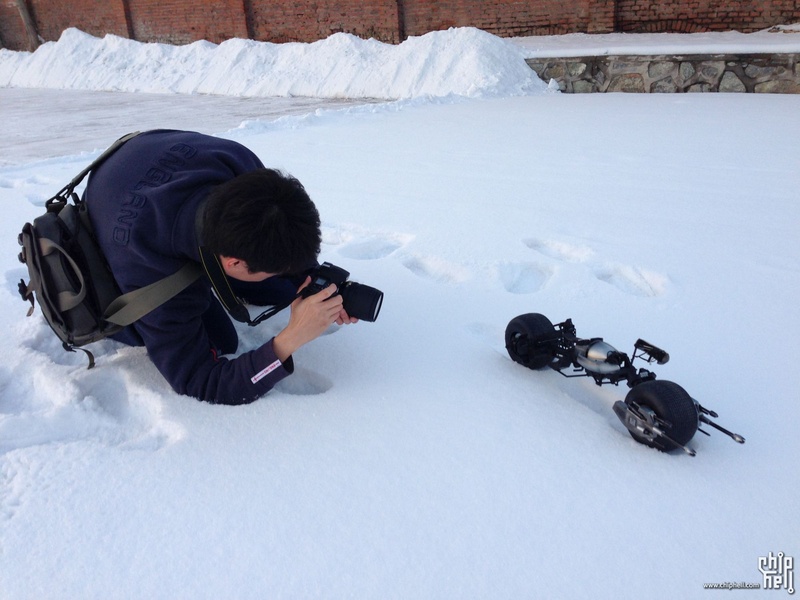 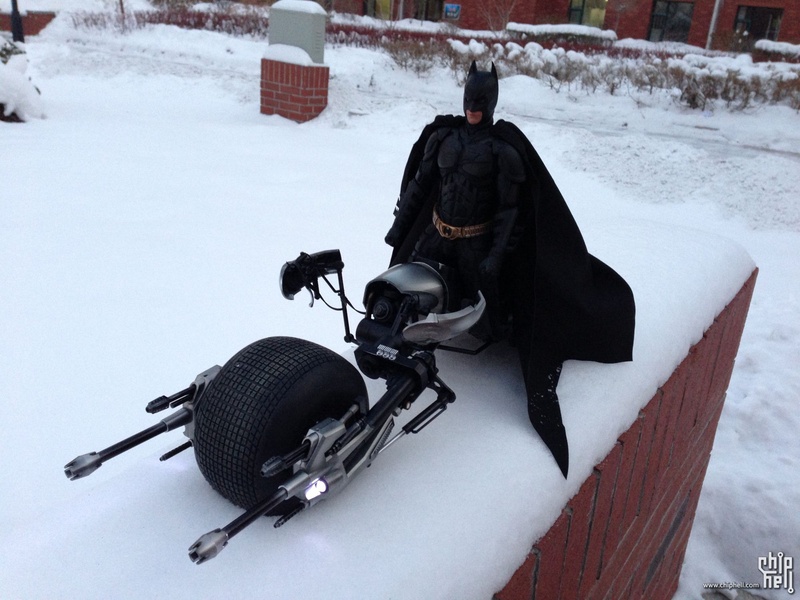 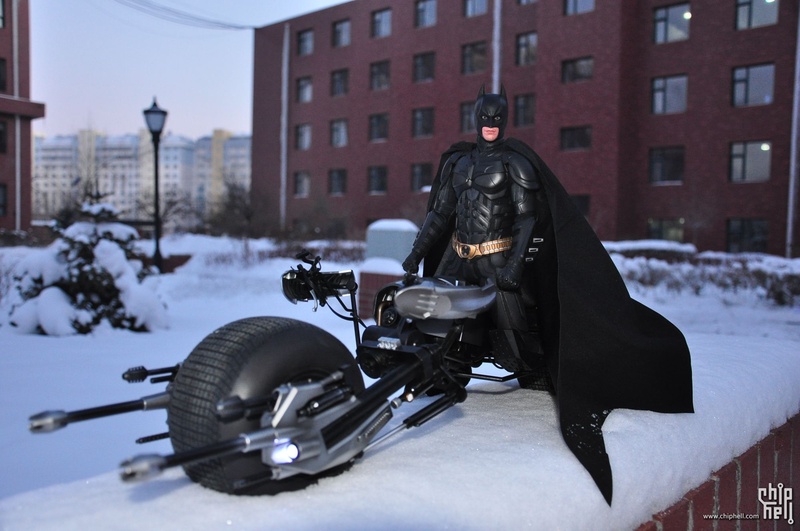 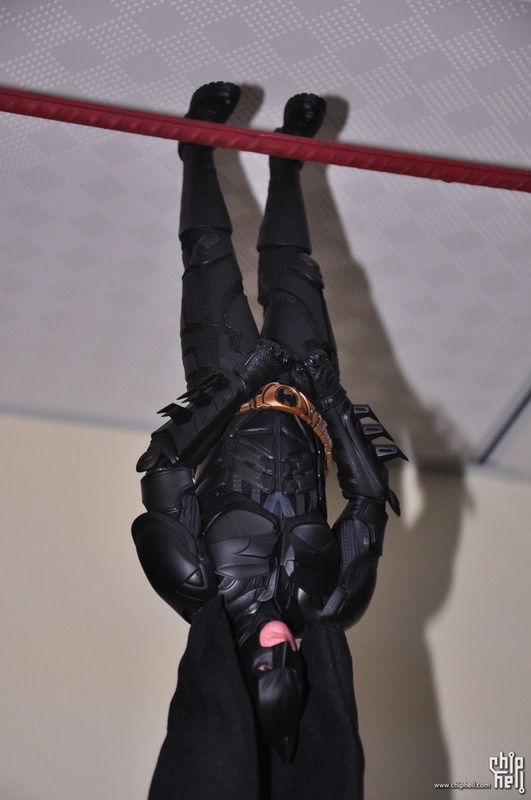 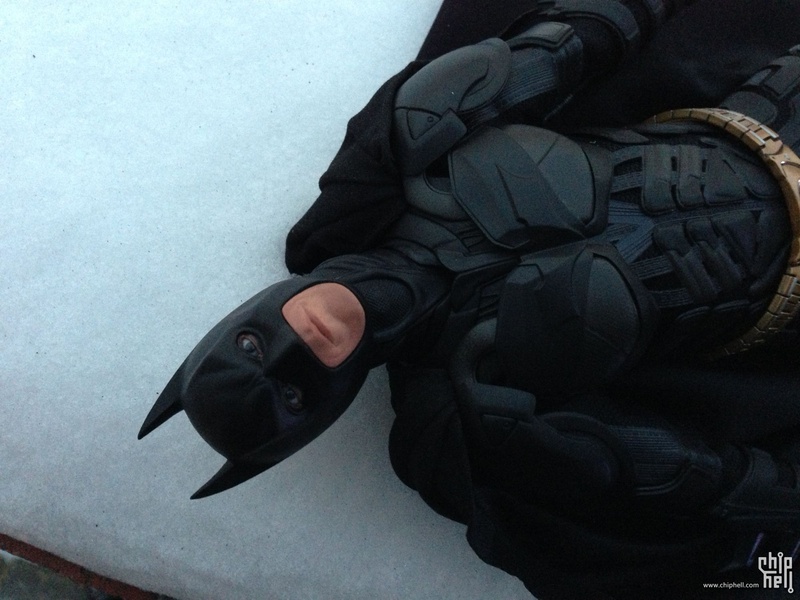 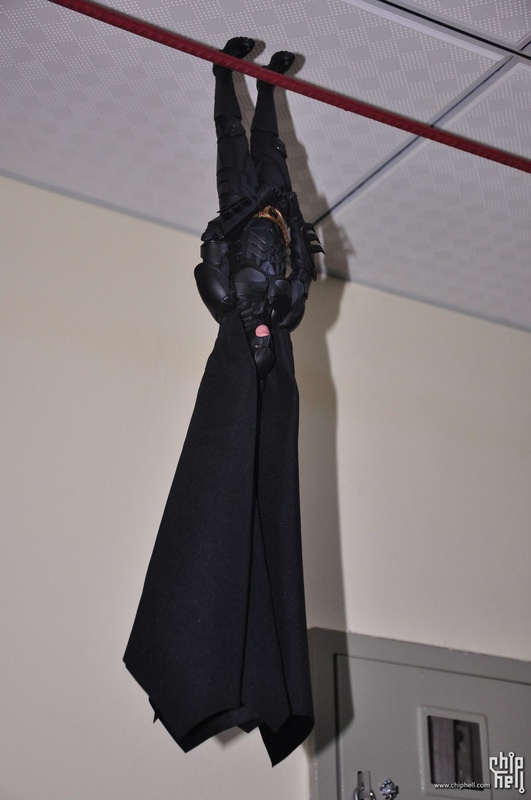 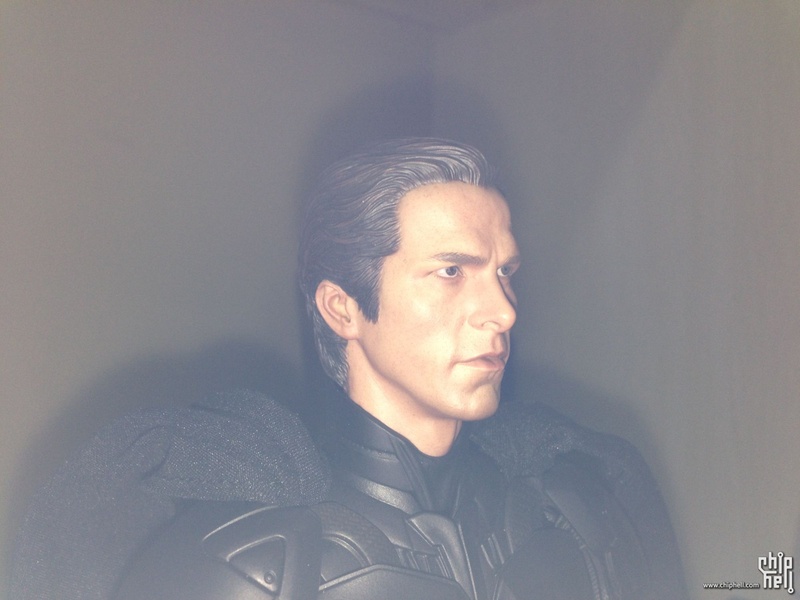 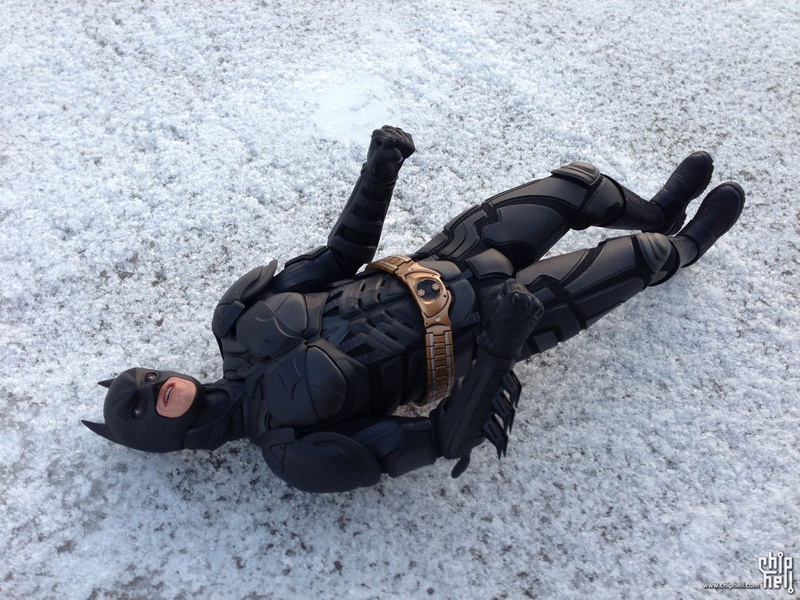 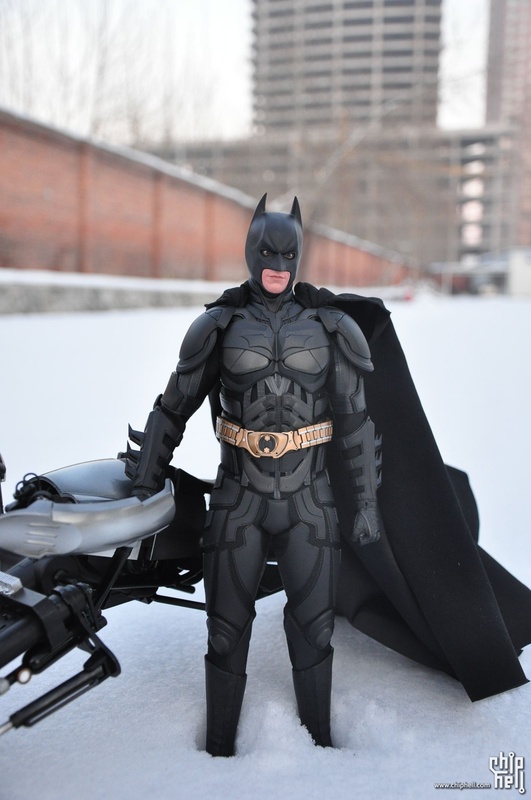 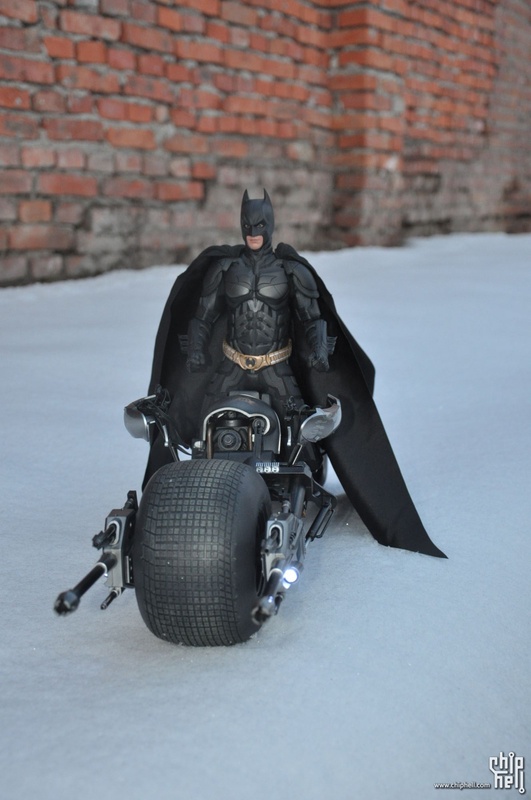 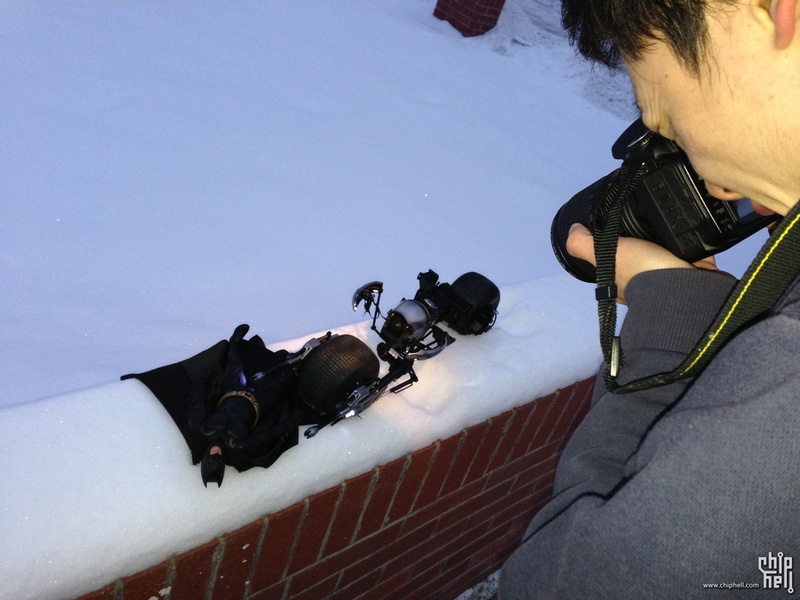 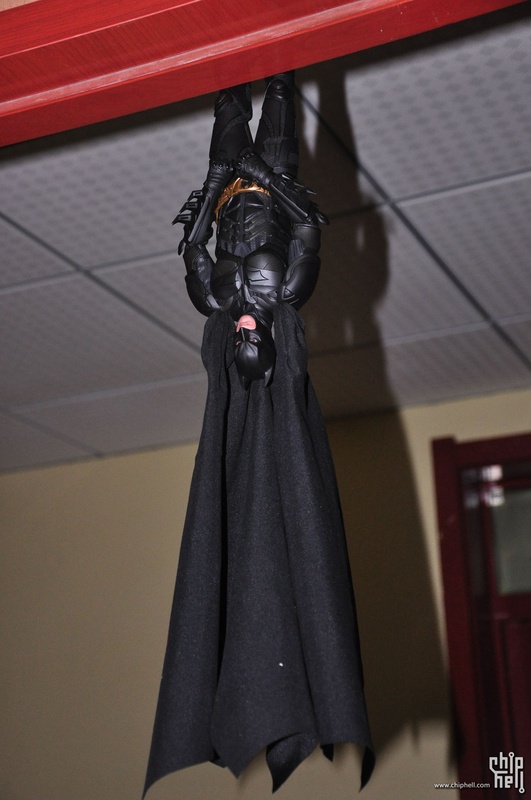 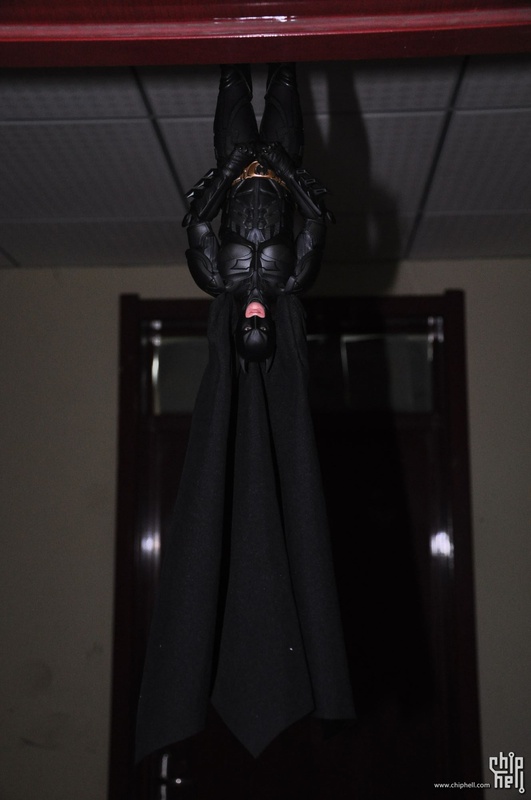 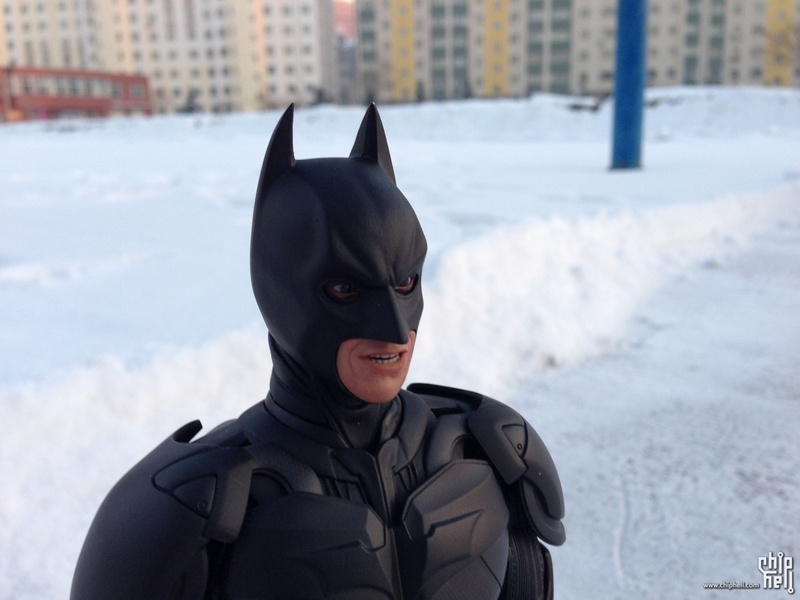 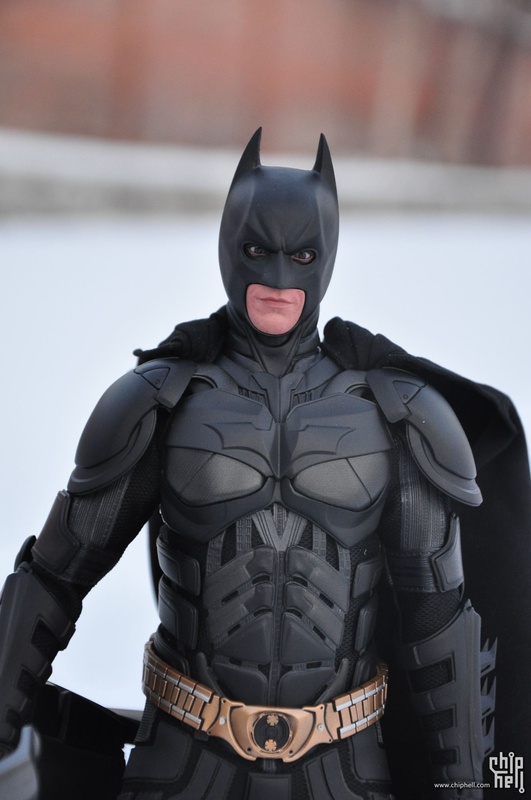 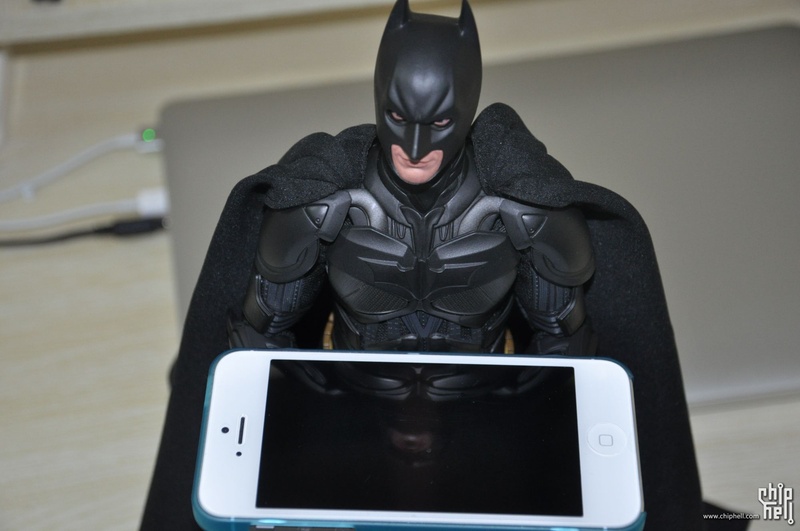 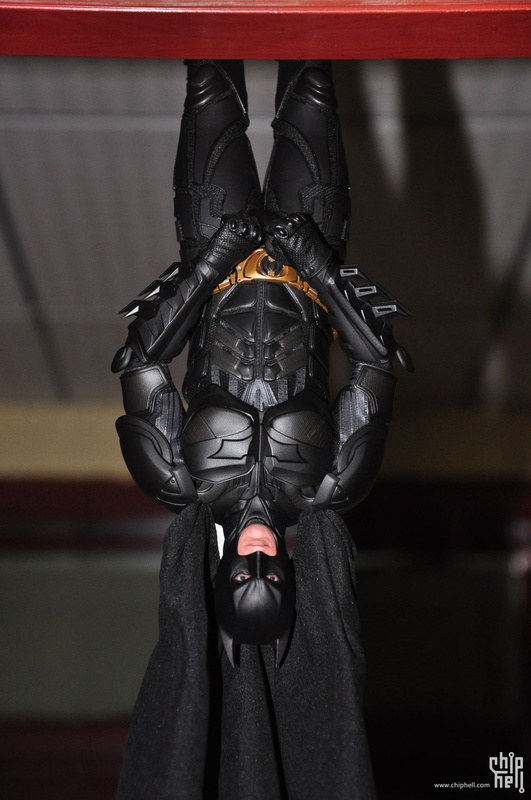 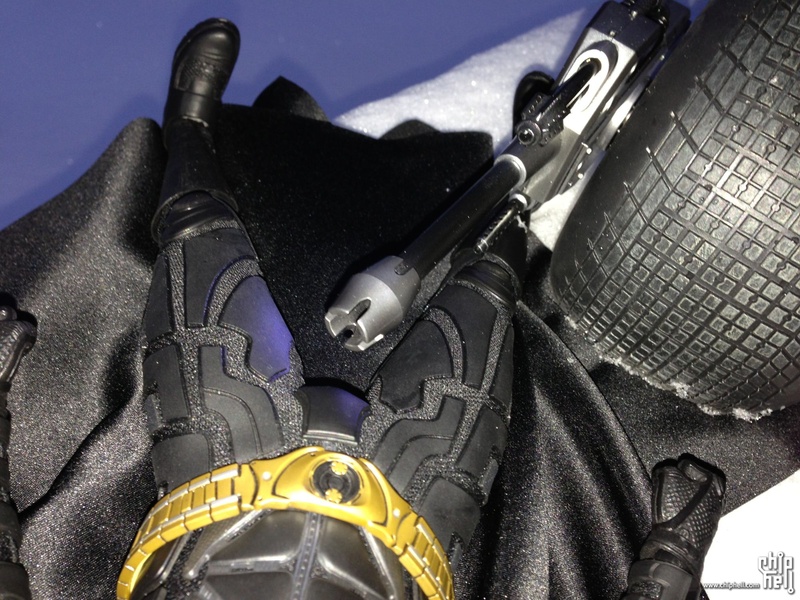 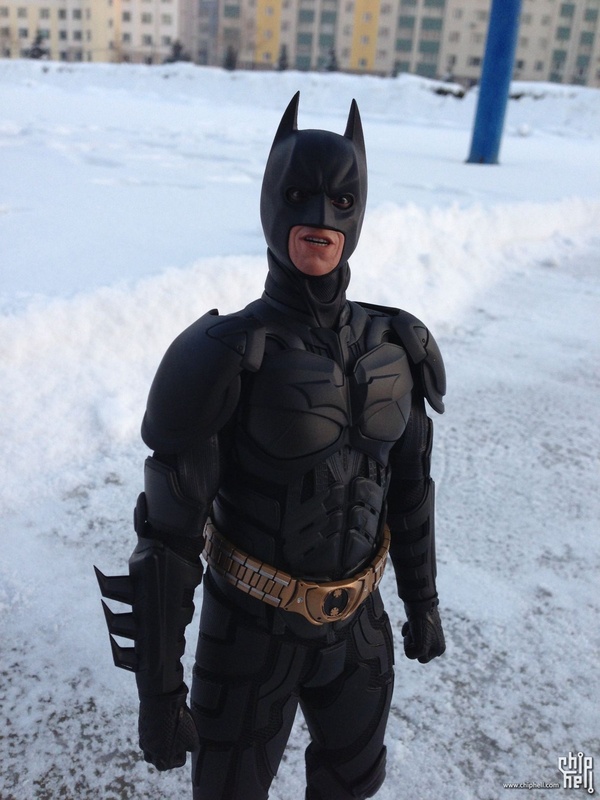 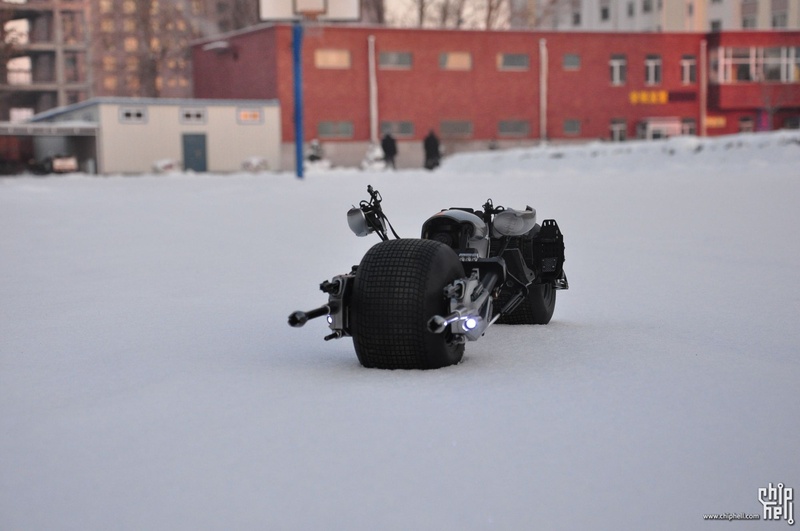 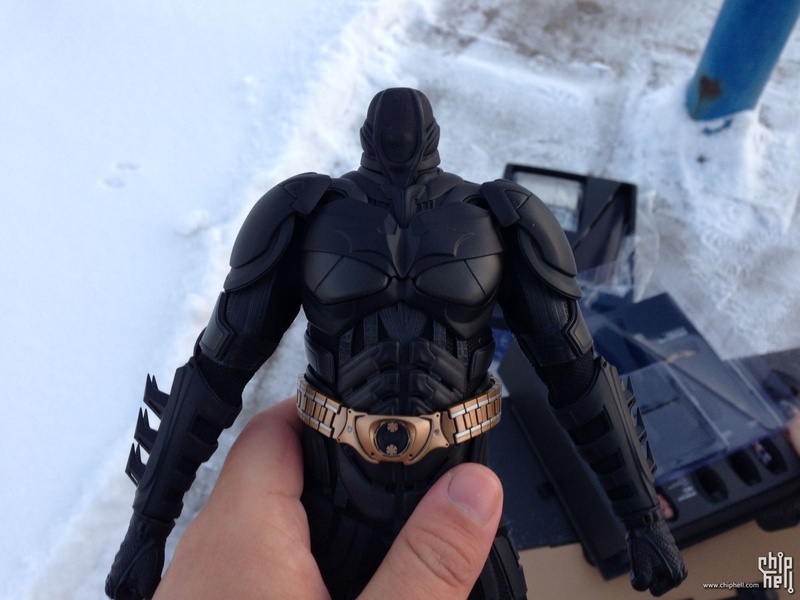 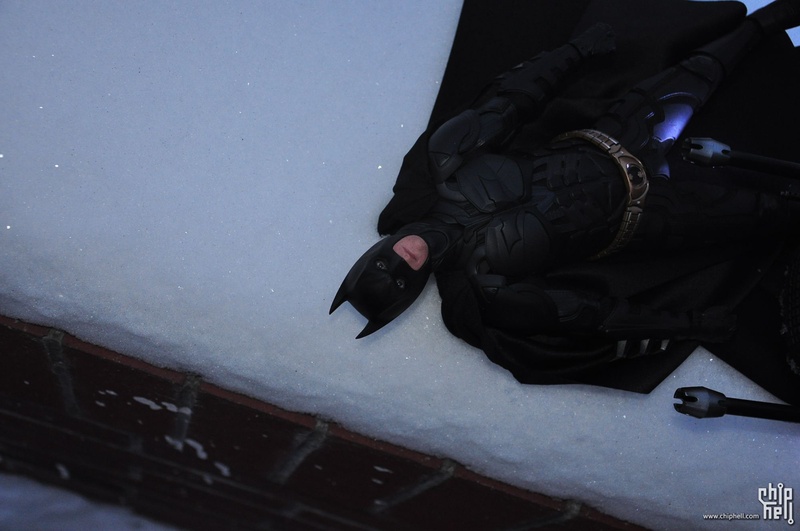 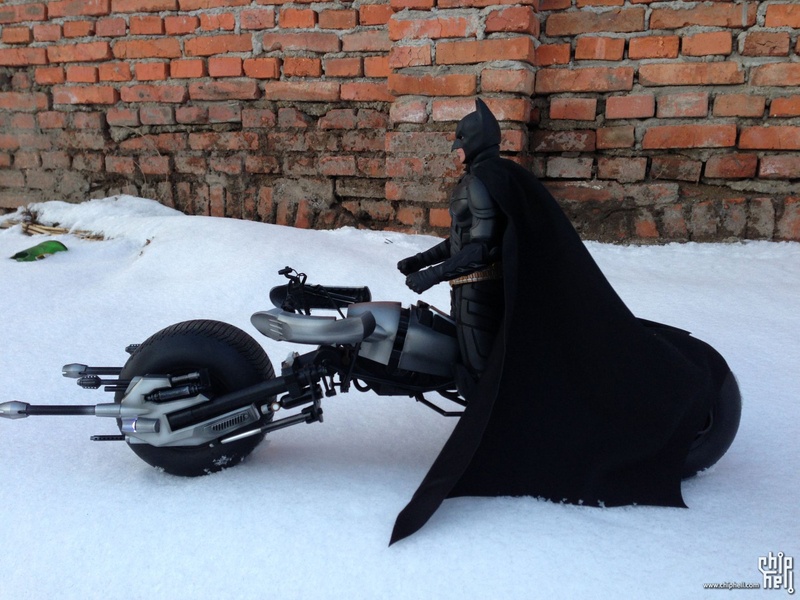 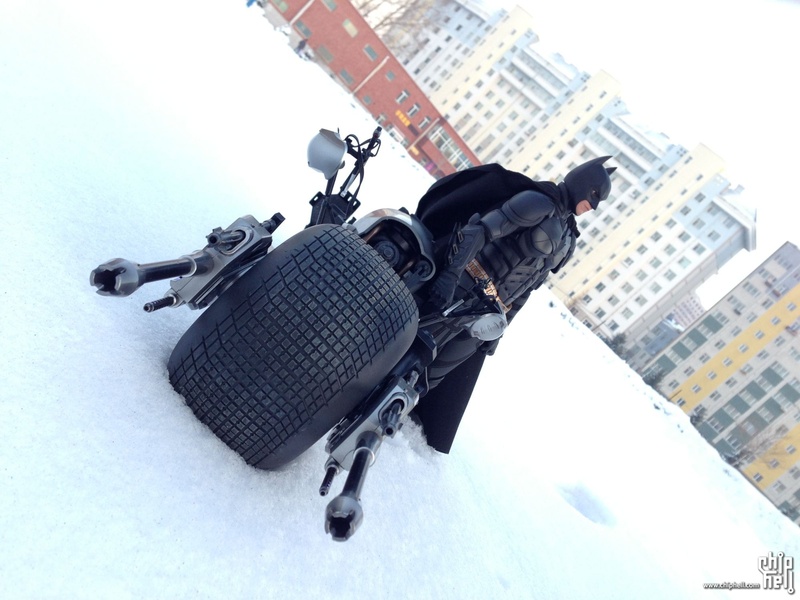 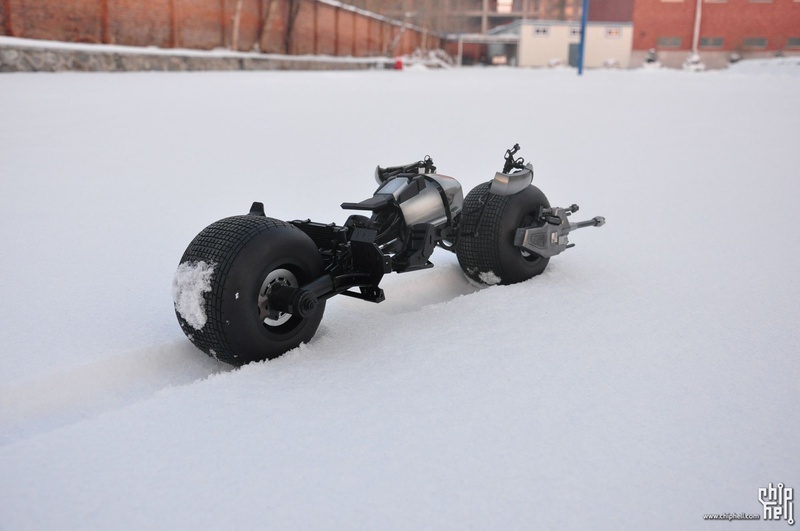 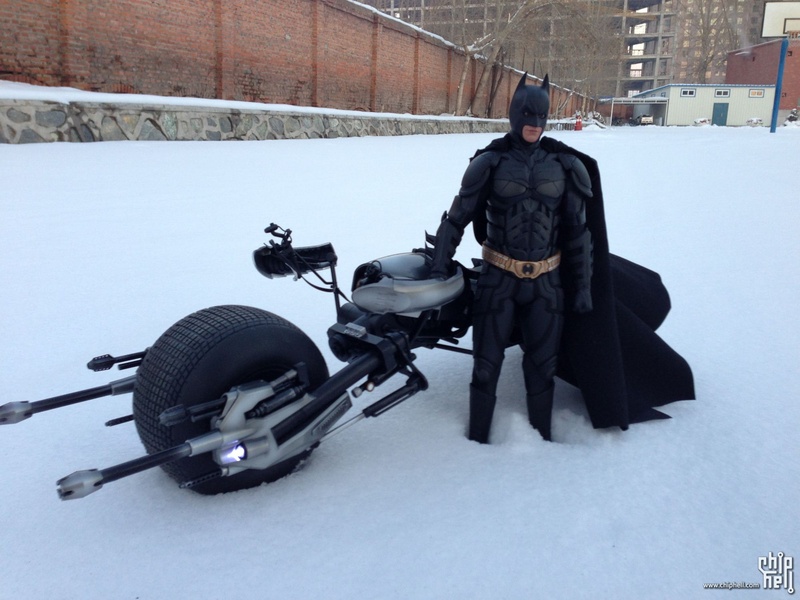 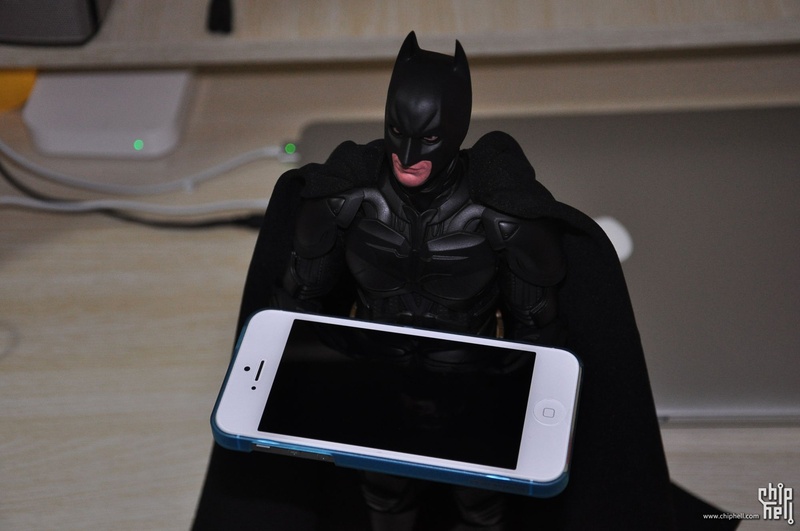 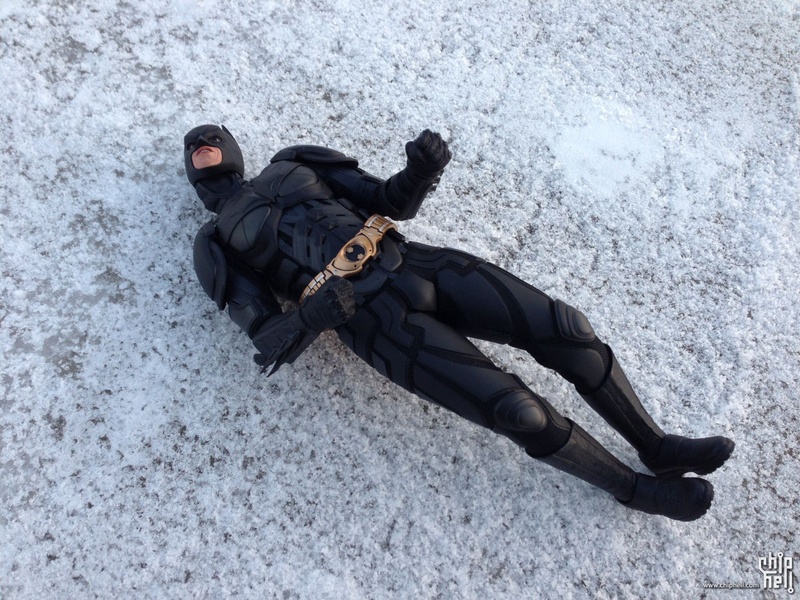 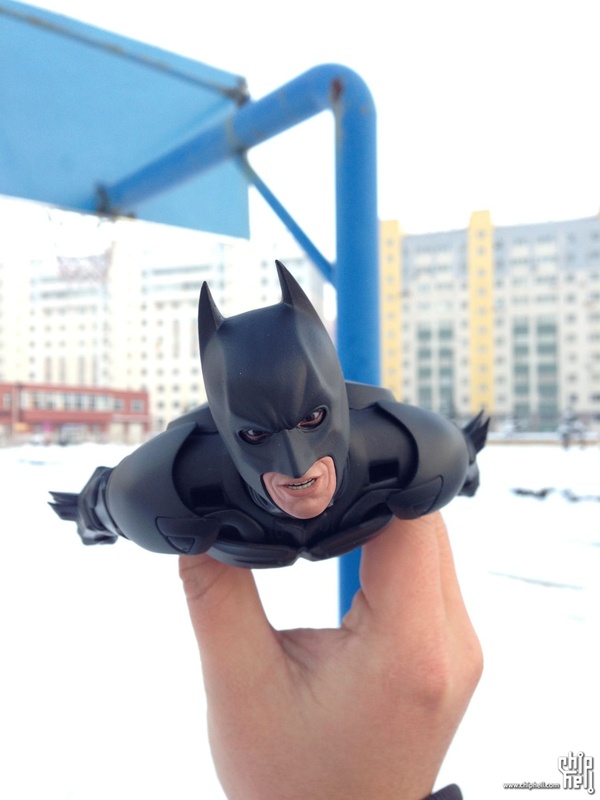 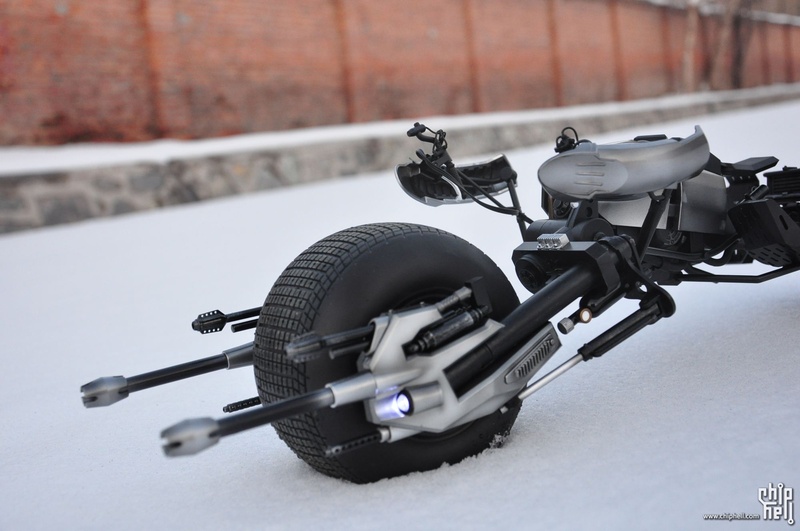 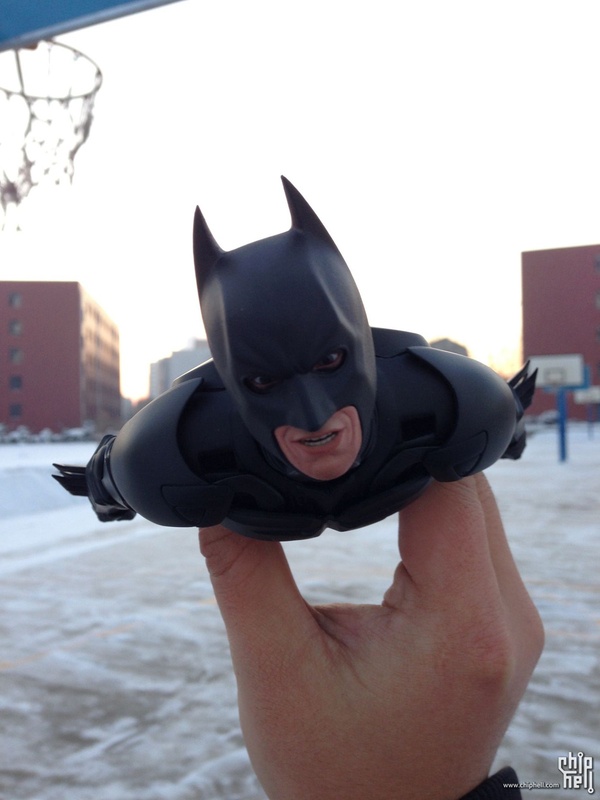 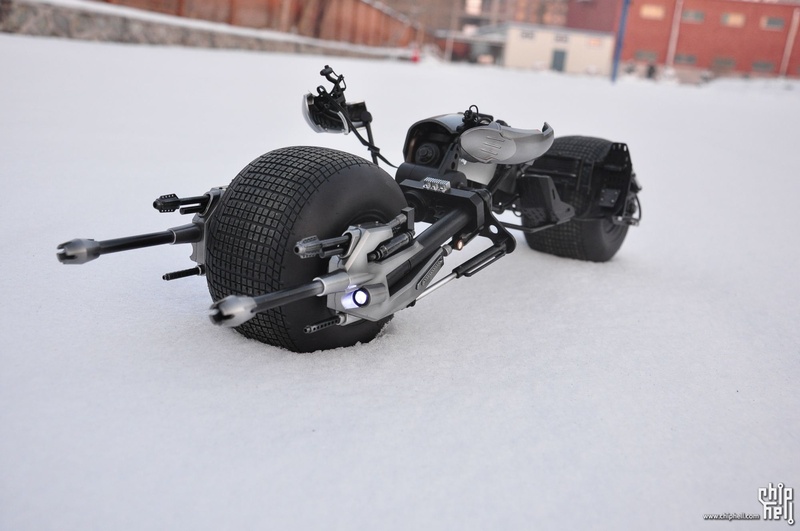 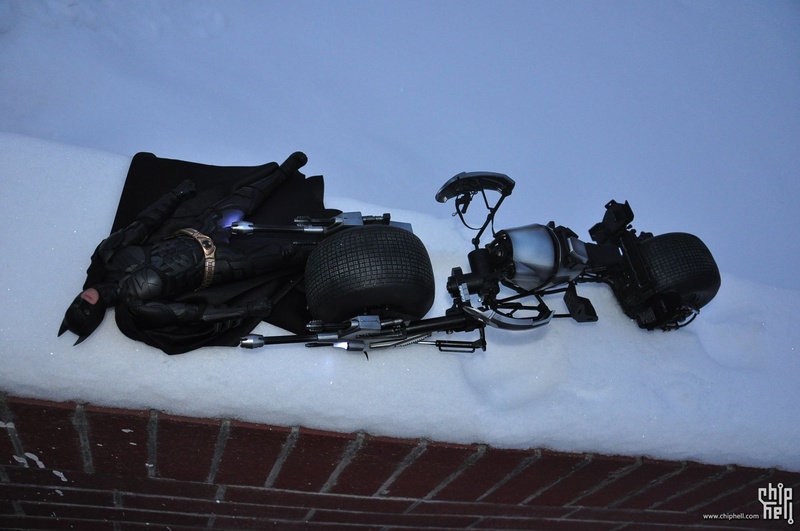 [人偶手办] BatMan and BatPod, What a snowy day! 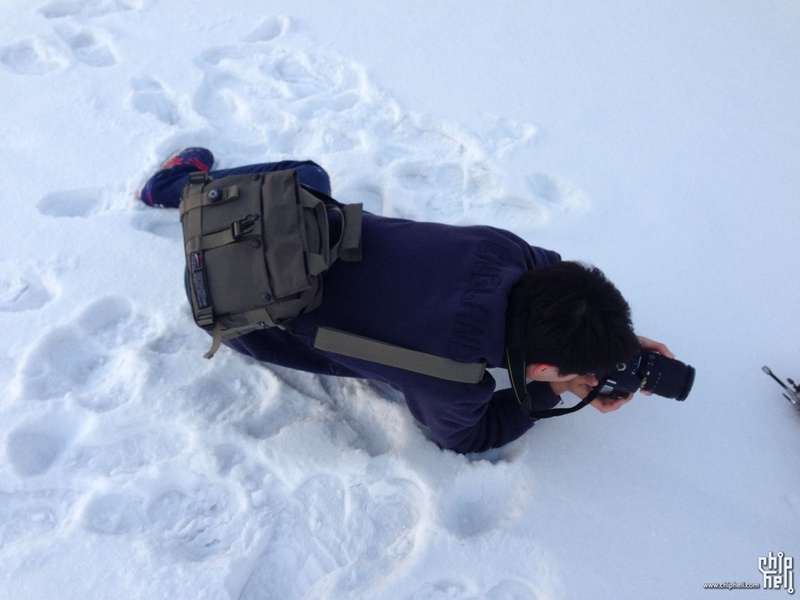 GMT+8, 2019-4-27 00:06 , Processed in 0.022931 second(s), 23 queries , Gzip On, Redis On.